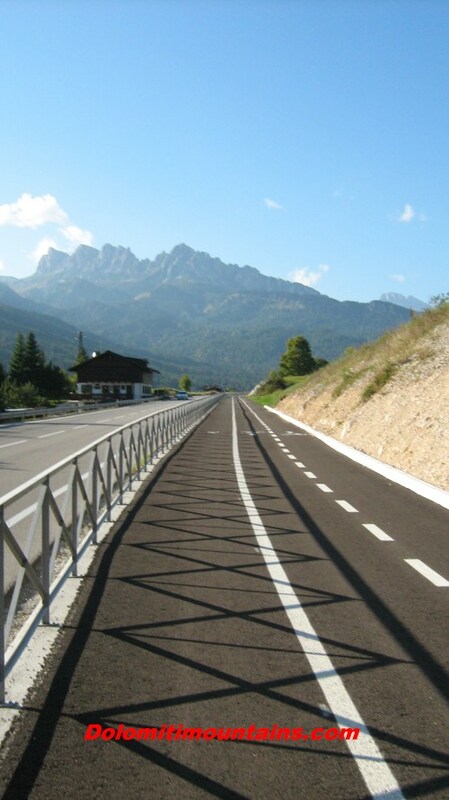 In some places the bike path runs along the road. In others cars can pass even for a few short stretches, it is motorists who reach their homes located along the bike path. But for the most part the track is in maximum security because dedicated almost exclusively to cyclists.